The Bureau of Land Management building is in Idaho Falls, ID. 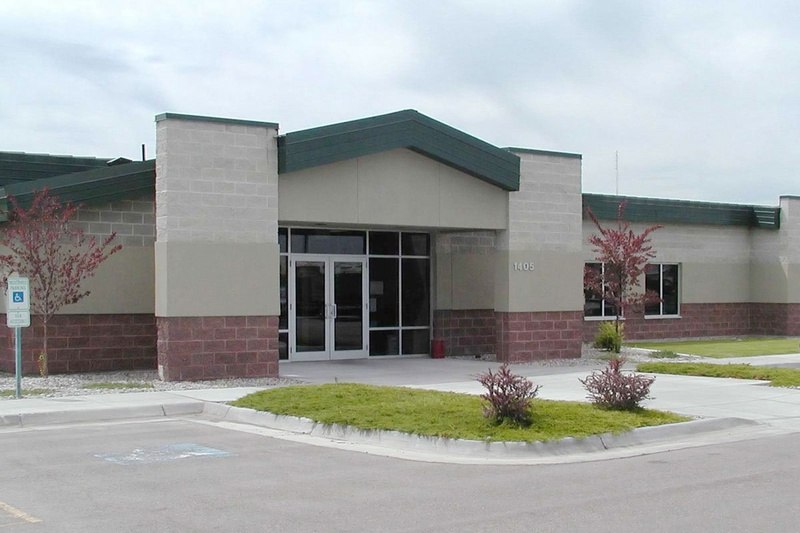 The facility consists of offices, covered truck storage, and warehouse buildings. The original structure was approximately 46,000 square feet. Later, an additional 15,000 square foot office area was added.